He never stopped regretting that Ezinma was a girl. I feel like gender is a big reason why there are cracks in the Igbo culture. 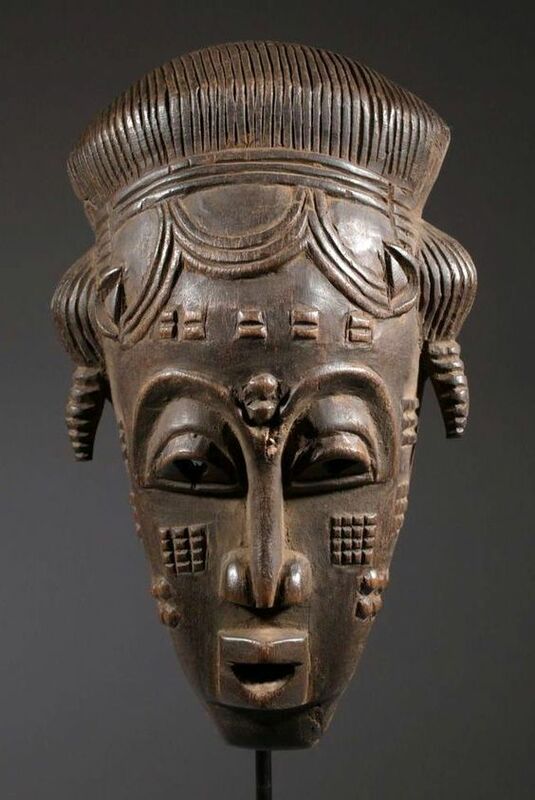 Men are still superior in white European culture in the time this took place, but it wasn’t even close to the abuse that the women faced in the Igbo culture. I’m surprised that Ezinma and other young women in the culture didn’t take to Christianity like Nwoye so they could escape future abusive relationships. The picture attached doesn’t really relate to this annotation but it’s a picture of Ezinma that someone drew that I think is really pretty. Although Nwoye had been attracted to the new faith from the very first day, he kept it secret. The cracks in the Igbo culture can be seen in these passages where Nwoye is attracted to Christianity and what the missionaries are doing. In the Igbo culture, there’s either little explanation for why bad things happen, or very arbitrary reasons that don’t bring much closure. Christianity brings explanations, which is why Nwoye is so intrigued. It gives him an explanation and closure for why Ikemefuna died and what happened to him afterwards. "But if the Oracle said that my son should be killed I would neither dispute it nor be the one to do it." 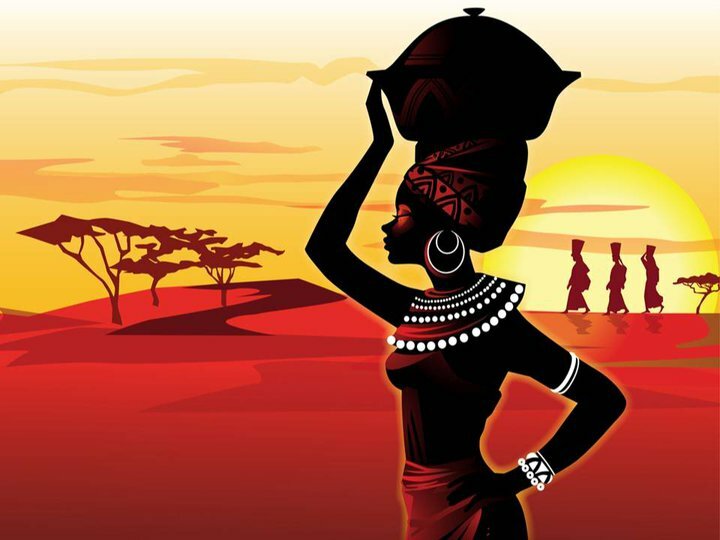 I was curious as to what an African oracle would look like. I’ve read a lot of Greek mythology, and I have a pretty good idea of what that would look like, but every time they mentioned the oracle I had no idea what to imagine, so I looked it up, and the picture I’ve attached is a general idea of what they looked like. Here is where the reader can see the difference between Enzima and Nwoye in Okonkwo’s eyes. Enzima has a lot of the characteristics Okonkwo wants in a son, and the only problem with her is that she’s a girl. This ties in with Okonkwo’s values, because he only praises masculinity and strength in men. He recognizes it in Enzima, but doesn’t praise her for it because she’s not a man. Nwoye overheard it and burst into tears, whereupon his father beat him heavily. Okonkwo’s relationship with his father is obviously present when he’s being brought up in the novel, but also in situations like these where he beats his own son for acting weak. He can’t stand anything other than strength, especially from a man, because of the weakness his own father showed. Okonkwo’s actions toward his children and wives is heavily influenced by his resentment of his father. I remember when I was very young how, in the big living room of the house in San Francisco, my mother's photograph, which stood all by itself on the mantel-piece, seemed to rule the room. I think Baldwin is trying to break gender roles. Throughout the story, many of the men are seen as weak, like David’s dad being unable to be a good parent, and David being unable to control his feelings and desires. Then, many of the women have strong and empowered roles. David’s dead mother having control over the room by just being in a picture, David’s aunt by taking care of/managing David’s father’s life, and Hella by leaving David and knowing she deserves better. At the time the novel was written there were arguments starting in favor of women’s rights, and I think Baldwin wanted to incorporate that into the novel along with gay rights. 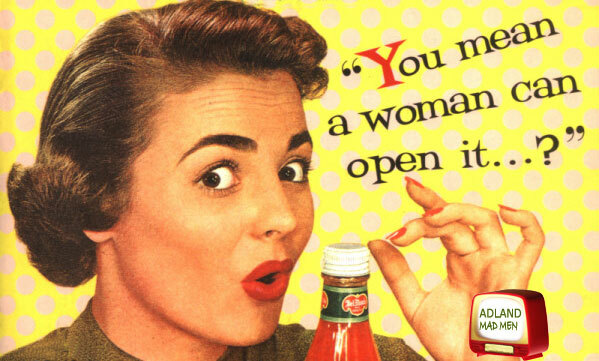 The picture I added is an advertisement that is similar to those that women would have seen constantly in this time period, and it made me laugh because its so demeaning. He smiled, "Why, you will go home and then you'will find that home is not home anymore. Then you will really be in trouble. AB long as you stay here, you can always think: One day I will go home." He played with my thumb and grinned. ''N'est-ce pas?" I think home for David is in two places. First, it is in America because that is where he grew up and came from, and he references it as home many times. Second, I think home is in Giovanni’s room, because that’s where he really found himself even if he doesn’t like it. In many stories, mostly YA novels, home is a place where the character grows and then grows out of, and describes it as suffocating. In Giovanni’s room is wear he really embraced his sexuality, and then grows to hate it. The glimpse of the steamboat had for some reason filled those savages with un-restrained grief. I researched the similarities between Heart of Darkness and Apocalypse Now, since the movie is said to be based off of the book, and I found that there is essentially two things in common. First, there is a character named Kurtz in both stories. Second, the representation of the natives was almost identical, even though they were from two different places. The natives in Apocalypse Now are exactly like Conrad described them in Heart of Darkness. However, the natives were much more savage in the movie, as you can see in the photo I've attached of them about to slaughter a cow. Other than that, the book and the movie are completely different. They had started two days before in a sudden hurry up the river with the manager on board, in charge of some volun-teer skipper, and before they had been out three hours they tore the bottom out of her on stones, and she sank near the south bank. I think the purpose behind using names such as "the manager" is to keep the reader from developing any attachment or any way to connect with these characters, as well as a way for Marlowe to not really associate himself. It's easier for people to disassociate themselves when there isn't a name or a face connected to the person, so Marlowe doesn't have to connect with someone who is treating the natives as savages. But there was in it one riv-er especially, a mighty big river, that you could see on the map, resembling an immense snake uncoiled, with its head in the sea, its body at rest curving afar over a vast country, and its tail lost in the depths of the land. When doing research for the presentation I found out that Conrad had grown up in a religious family but wasn't exactly religious himself. I think he describes the river as a snake, and continues to throughout the book to symbolize how humans are tempted and evil to one another, and how the white men are treating the natives as though they are savages.